Inspired by Romeo and Juliet, this solo theater piece begins where Shakespeare left off: with the death of Juliet. 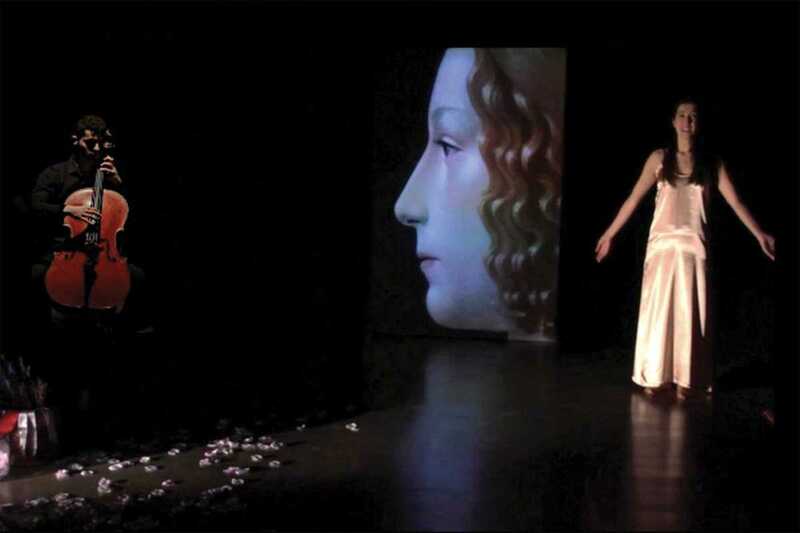 The performance is a monologue by Angelica, Juliet’s former wet nurse (nodriza), who talks about her shyness, the caprices of adolescence and the secrets of her relationship with Romeo. Trying to survive her grief over the young girl’s death, Angelica questions her own actions and seeks forgiveness. But can she ask for it now that Juliet is gone? It is a spectacle on youth and death, the desolation of those who remain… and loyalty of a dog. The actor, writer and codirector of this ambitious Shakespearean interpretation is Verónica Isola, a multitalented Argentinean actress with 15 years of experience on the Parisian scene. Her pop-up performance appears in a different place each time – even at private houses.